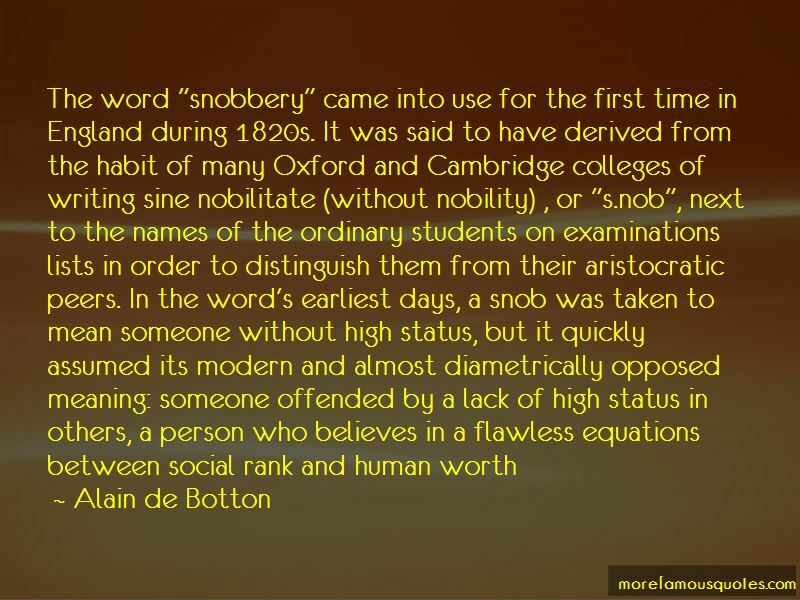 Enjoy reading and share 30 famous quotes about Oxford And Cambridge with everyone. “The landed classes neglected technical education, taking refuge in classical studies; as late as 1930, for example, long after Ernest Rutherford at Cambridge had discovered the atomic nucleus and begun transmuting elements, the physics laboratory at Oxford had not been wired for electricity. Intellectual neglect technical education to this day. 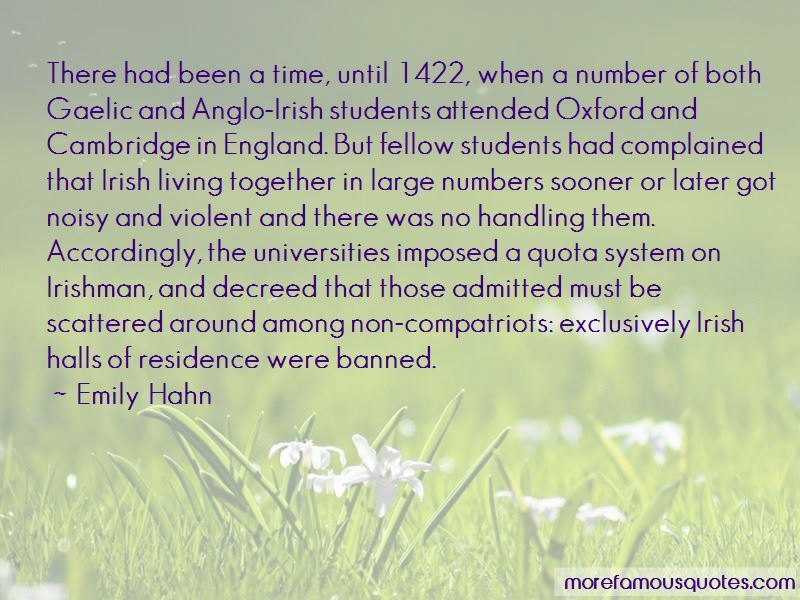 Want to see more pictures of Oxford And Cambridge quotes? 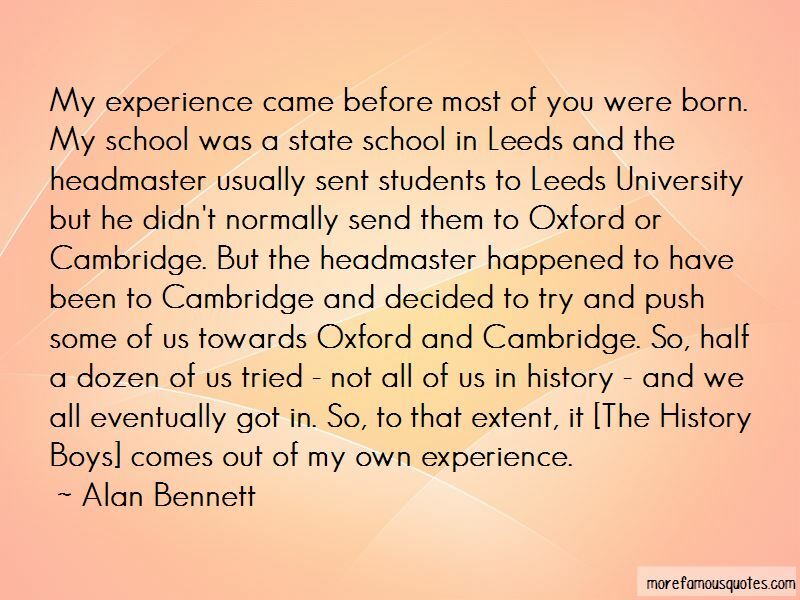 Click on image of Oxford And Cambridge quotes to view full size.